COMMENTARY: THE GREATEST PROOF I HAVE FOUND FOR THE EXISTENCE OF THE AFTERLIFE? After twenty seven years of consistent afterlife research, participating in mediumship sessions and attending thousands of afterlife sessions with different mediums, I can answer this question without any doubt whatsoever. My 200+ experiences of materialisations with physical medium David Thompson (photo right) are just unbeatable. I concede that people sitting just once or twice with David may be left with some questions; but we sat with David over 200 times, and witnessed sensational materializations and reunions. Week after week we communicated verbally with those who reside in the afterlife speaking in their own voices some distance away from the deeply unconscious medium. Always the sessions began with a welcome from David’s guide, ‘William’ (see portrait by spirit artist left). These experiments with David were repeatable, objective and results were positive over ten long years. Listen to some of the audio. 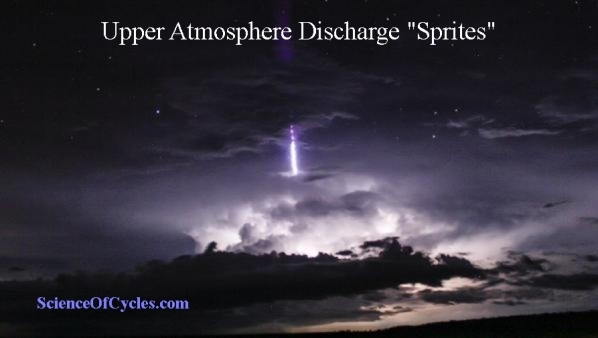 Physical mediumship is an extremely rare and precious gift to humanity but it is not an easy road for physical mediums or sitters. We salute all those who are working patiently in development circles and those researching and writing about phsycial mediumship. 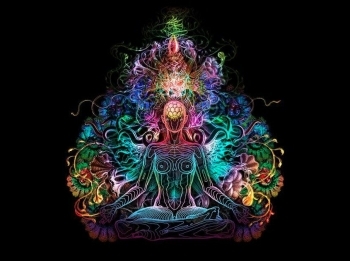 Each thread of consciousness (our souls, over-souls, and beyond) within the One multiversal consciousness exists in one of eight states of consciousness. Each of these states has a unique set of characteristics, perspectives, and core beliefs that define it. These states have also been called levels because we generally progress through them sequentially. This progression is the evolution of our soul’s consciousness, and it is the fundamental process that every Soul is undergoing and striving for – the process also known as Spiritual Evolution. And it is the primary reason that we incarnate into physical realities like our planet Earth; Physical experiences and the challenges that they entail offer our souls an evolutionary fast track, and hence, are greatly coveted. Another name for the process of moving up through the levels of consciousness is “Ascension.” Ascension has been widely misunderstood – it is not about going “somewhere else”, it’s about attaining higher states of consciousness wherever you happen to be. It may feel like you’ve gone somewhere else because a change in your level of consciousness is a radical shift in perspective, which alters how you perceive and create your reality. Also, if you raise your consciousness in this life, then in your next, it is believed you will incarnate into a higher level of physical reality – one that better matches your heightened level of consciousness. 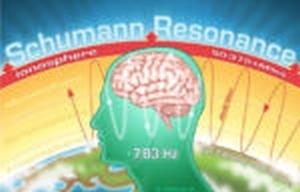 Of course, ultimately, when your soul raises its consciousness enough, it will reintegrate with its Over-Soul, thereby ceasing Incarnation, becoming a seamless part of its Over-Soul, and contributing to the evolution of the Over-Soul’s consciousness – which is good because your Over-Soul is essentially higher/wider level of you! 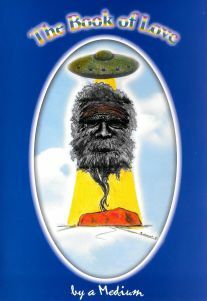 Please note: Much of the information in this article comes from The Ascension Papers – Book 1 and Book 2, by Zingdad. If you find this article interesting then I highly recommend you explore these books, as well as other information produced by the author. It’s been a little over four years since we last made a concerted attempt to get any mainstream branch interested in the research we have been involved in at Kariong and the surrounding bush. Last time around we did get what appeared to be, ever so briefly, an incredibly complimentary airing of just over two hours in duration before the censors stepped in and everything went back to normal stations. I still remember when one of our friends rang at seven in the morning of December 12, 2012 with news that the work our group had done near, in and around the Kariong hieroglyphs was the second item on the ABC National News. What became even more puzzling was that once turning on the radio and listening to a one minute thirty second segment (of which we still have the transcript) there was nothing but unconditional support for what we observed. It got better, if that was possible, the praise and positive slant in the accompanying article posted on the ABC web site added up to the real Original truth about this place finally being recognised. At around two hours after the first airing the axe of the censor fell from a considerable height and from coast to coast and all posts between, that stunning glimpse of the Kariong truth became yesterday’s news. As if to rub salt into our wounds the last sentinel of one Original truth still standing, the article on the web site praising our work was replaced by another much older piece written by a Government academic rubbishing the engravings, but made no mention of the seven sites we showed the ABC reporter compiling the bulletin. Through contacts employed within the ABC umbrella we soon learnt that there was no precedent for censorship of that speed, ever. The normal process is that once a complaint is formally lodged on any news item a committee is convened to see whether there are grounds for removal, no-one had been allowed to pre-empt that routine, until now. Apparently the only authority that could circumvent the prescribed rules of behaviour in removing any news item broadcast by the publicly funded national broadcaster, is the Federal Government. It took over a year of constant questioning and perseverance from a highly respected sympathetic academic before an official response was given, which in essence declared they were not legally compelled to explain their actions to any member of the public. Nevertheless, despite a thousand and one reasons not to enter the fray, due to an event that is too complex and a touch mystical to delve into now, we have no alternative but to try again. As mentioned often, the Original engravings and archaeology of this area is the most diverse in styles, manner of presentation and unequalled in the tally or quality seen anywhere else in Australia. Amongst this archaeological treasure trove there is an undeniable first among equals, and by some considerable margin at that. 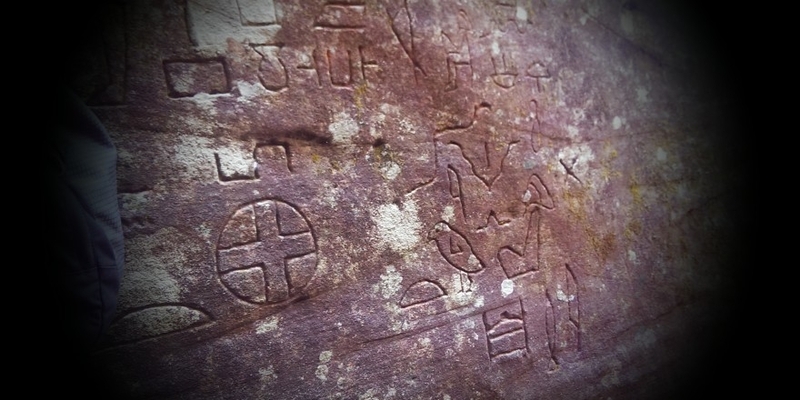 The three hundred hieroglyphs, which many claim to be of ancient Egyptian authorship, found in the bush near Kariong is without doubt the most controversial site in this country. It had been my opinion, and that of many others we work with, that the glyphs were doomed to be the ‘sacrificial lamb’ in this ancient complex. Every time we visit there is the permanent expectation that we will see more wilful damage and grief. SCIENTISTS have claimed that death may not be as final as we once feared – and that humans have souls that can leave the body after their hosts kick the bucket. 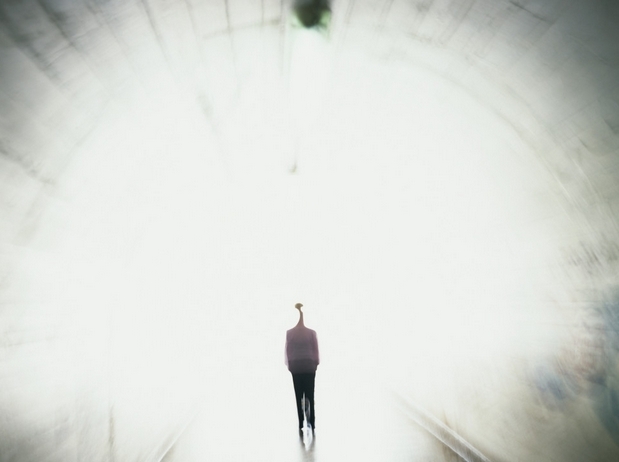 It may sound like a supernatural myth, but the idea that human consciousness lives on after death has been put forward by a number of well-respected scientists. And the British scientist at the forefront of the eerie theory claims that humans have souls which don’t die along with the body. 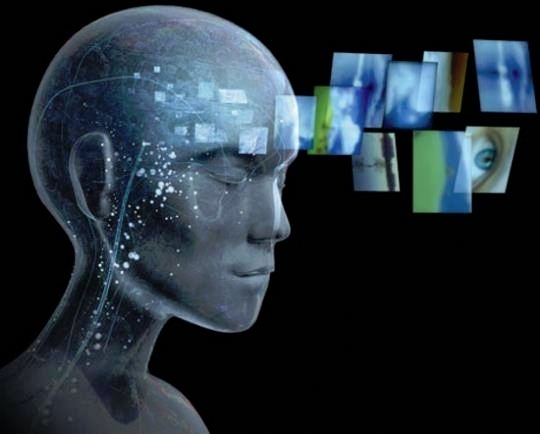 We many not know exactly what consciousness is, but physicist Sir Roger Penrose believes that it’s just a packet of information stored at a quantum – or sub-atomic – level. Sensationally, he claims to have found evidence that this information, which is stored in microtubules within human cells, leaves the body after a person dies. Sir Roger has argued that when a person dies temporarily, this quantum information is released into the universe, only to return to the body’s cells if the host is brought back to life. He argues that this explains why people can have near-death experiences, and believes that this quantum information amounts to a soul leaving the body. 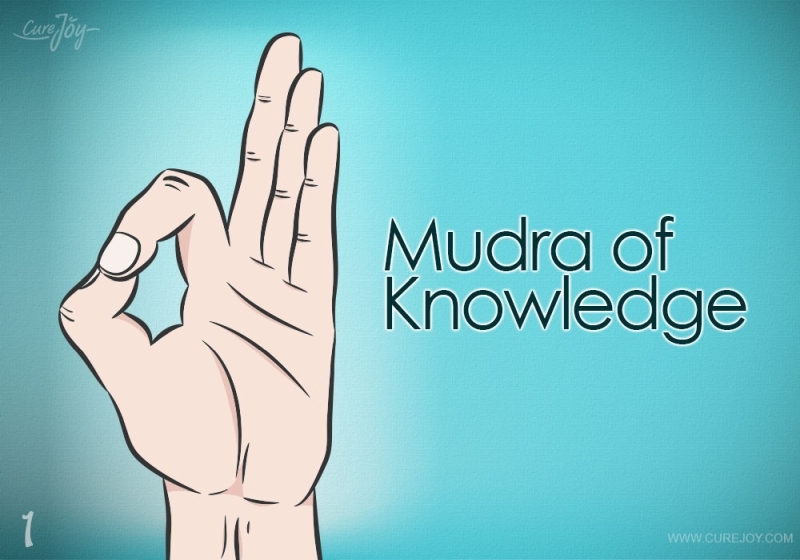 This mudra helps in increasing knowledge, improves your memory, and helps you concentrate better. It helps you relax and meditate better. 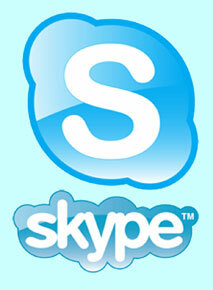 It also helps in relieving stress and worries, and helps you stay focused and balanced in life. It helps you release excess air from your stomach to keep it gas free. It helps in releasing air from your body and enables various health benefits. 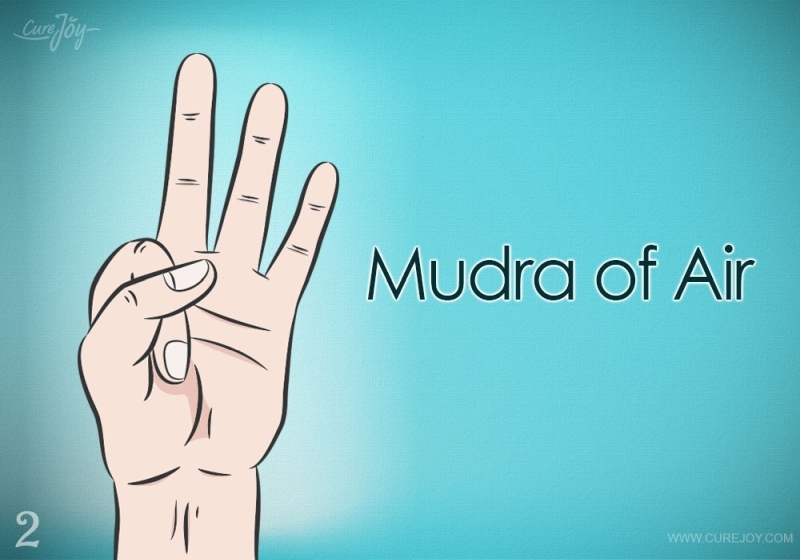 If your mind is anxious, restless, over-excited, and your body is going through various hormonal imbalances, this is the best mudra to bring your mind and body back in balance. 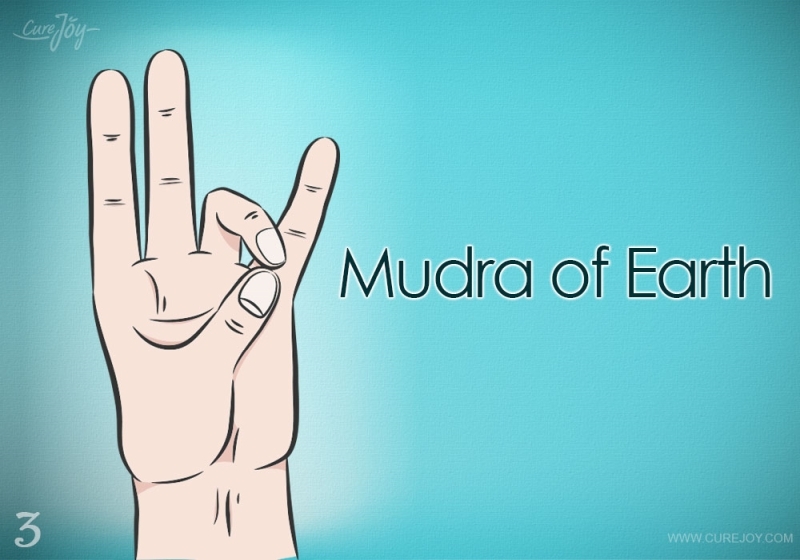 This mudra helps you improve your blood circulation, reduces weakness, and helps in boosting your metabolism. If you’re concerned about your hairfall, Prithvi mudra will help in initiating the regrowth of hair by activating the follicle cells. It can help you lose weight, strengthen your tissues, bones, cartilages, flesh, skin, and muscles. It also helps in reducing ulcers and burning sensations. It stimulates thyroid gland, helps in digestion, and helps in beating weight issues and anxiety. 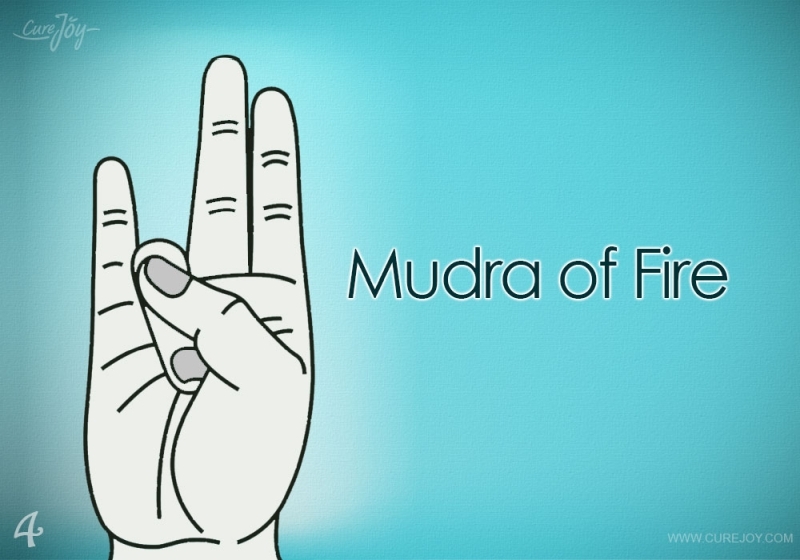 Agni mudra is especially important when you need to control your abnormally low body-temperature, coldness of your skin, body, limb, and hands, when you’re not able to keep up with the cold weather, when you need to fix your metabolism, fix your appetite and constipation, and when you need to sweat it out. 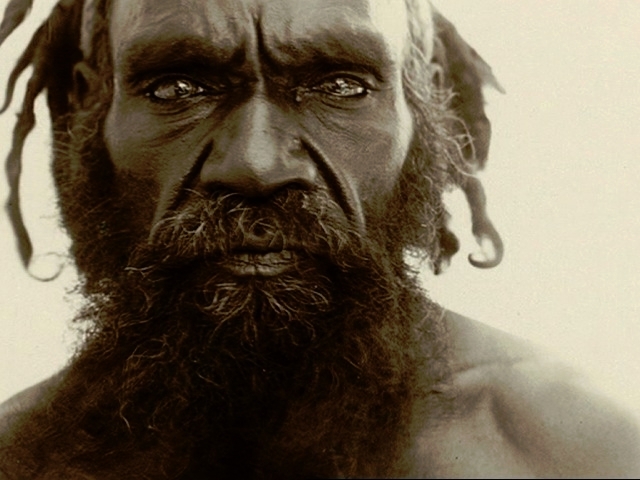 Claims that Indigenous Australians are the most ancient continuous civilisation on Earth have been backed by the first extensive study of their DNA, which dates their origins to more than 50,000 years ago. Scientists were able to trace the remarkable journey made by intrepid ancient humans by sifting through clues left in the DNA of modern populations in Australia and Papua New Guinea. The analysis shows that their ancestors were probably the first humans to cross an ocean, and reveals evidence of prehistoric liaisons with an unknown hominin cousin. The findings appear in one of four major human origins papers published in Nature this week, which together give an unprecedented insight into how humans first migrated out of the African continent, splintered into distinct populations and spread across the globe. 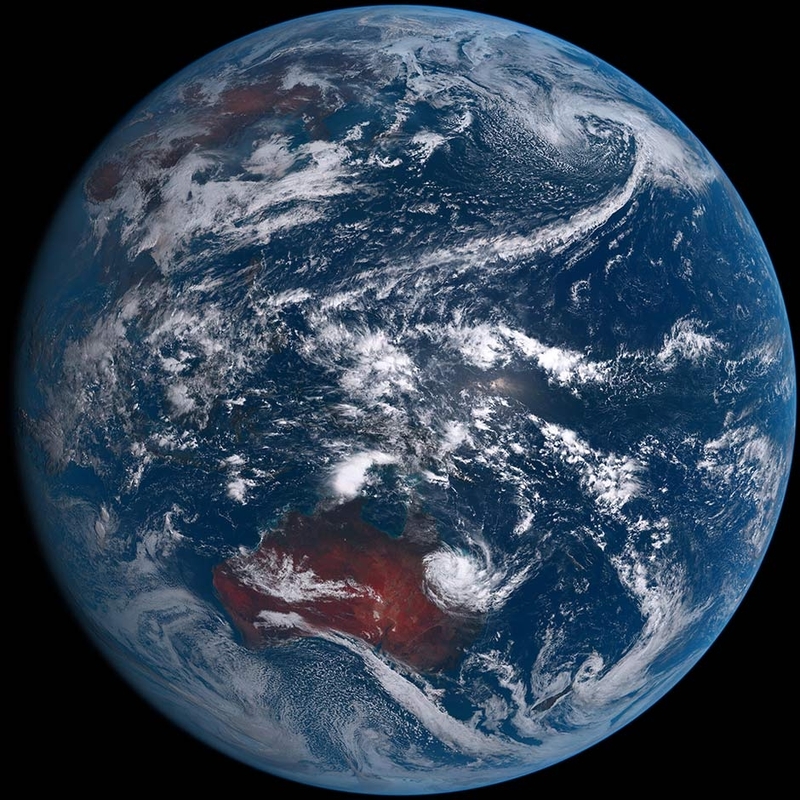 Willerslev’s findings, based on a new population analysis of 83 Indigenous Australians and 25 Papuans, shows that these groups can trace their origins back to the very first arrivals on the continent about 50,000 years ago and that they remained almost entirely isolated until around 4,000 years ago. 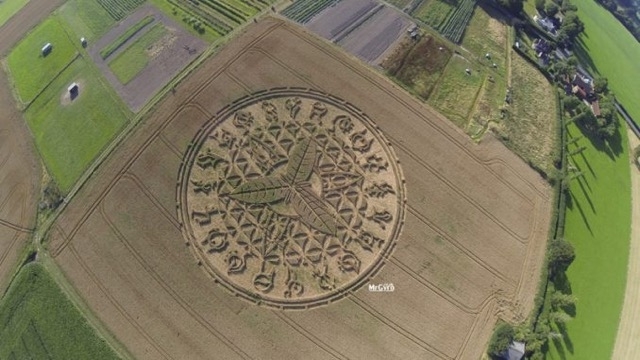 “They are probably the oldest group in the world that you can link to one particular place,” said Willerslev. There’s an old saying in neuroscience: “neurons that fire together wire together.” This means the more you run a neuro-circuit in your brain, the stronger that circuit becomes. This is why, to quote another old saw, “practice makes perfect“. The more you practice piano, or speaking a language, or juggling, the stronger those circuits get. 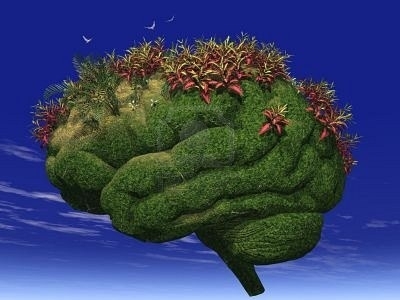 Imagine your brain is a garden, except instead of growing flowers, fruits, and vegetables, you grow synaptic connections between neurons. These are the connections that neurotransmitters like dopamine, serotonin, and others travel across. “Glial cells” are the gardeners of your brain-they act to speed up signals between certain neurons. But other glial cells are the waste removers, pulling up weeds, killing pests, raking up dead leaves. Your brain’s pruning gardeners are called “microglial cells.” They prune your synaptic connections. The question is, how do they know which ones to prune? Researchers are just starting to unravel this mystery, but what they do know is the synaptic connections that get used less get marked by a protein, C1q (as well as others). When the microglial cells detect that mark, they bond to the protein and destroy-or prune-the synapse. Now it is spiking at well over 30 for the past two days. There seems to be conflict as to when it appeared. The video is saying 12.8.2016 and I don’t know if that is 12th August or 8th of December? The three leaves remind me of Lord Siva and also the blessings we received (and sign) when the water was released on the property at Canyonleigh. I know I have written about it somewhere – For me it confirms that the star people are definitely stretching the little earthlings minds and to accept the existence of other worlds … a great start … for the following year. You can also see another set of 3 leaves underneath the pattern – which actually makes 6 leaves creating a star of David or the 6 pointed star. Remember we have 5 pointed stars representing the Vitruvian man on Earth and the 6 pointed star is man with raised consciousness. If you look further there is a small inner circle (representing a soul or sun) then then another circle before the so called astrological signs. 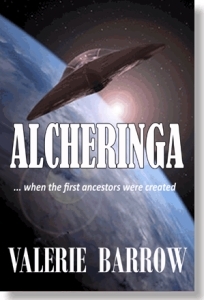 BUT it is actually a hexagram … and Alcheringa is advising that the astrological signs are really language. I asked what the message was and He advises that it is ‘like’ a Christmas Greeting. 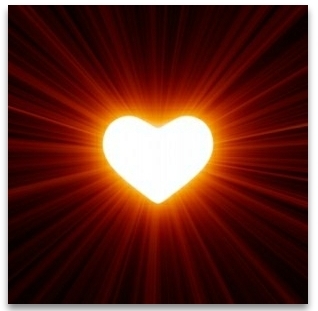 Focusing on Christ – or Crystal – or Crystal Consciousness that is now well and truly within our atmosphere. Everyone on this Earth is here for a reason. Everyone here has a purpose, as does everything in Nature; a gift or a contribution to share with the rest of the world. And this could not be more true for our pets! As we share our lives with our animal friends, it is important for us to recognize and honour their specific soul purpose and longing for being here. What is it that they would like to share with the world? What is their gift, and their contribution? What is it that makes them truly happy? Like us, the answer is: whatever comes naturally to them. 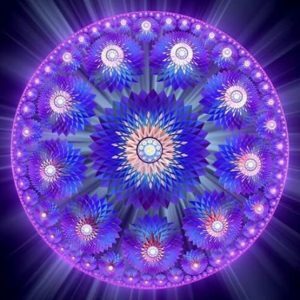 Simply paying attention to their unique personality is often enough to give us a pretty clear impression of what their soul purpose is. 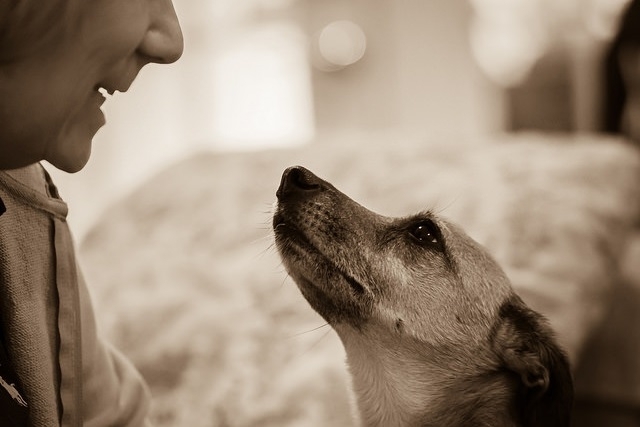 But we can also tune into their energy as well as communicate directly with our pets, and take our relationships with them to higher levels of understanding and communion. ‘ll use my dog, Sidda, as an example. Sidda is a blue heeler/german shepherd cross who has been in my life for almost 12 years now. She is a sweet, gentle soul who has seen me through my most intense periods of growth, and I know that it was not by accident that she and I were connected. Through marriage, babies, divorce, moving, another marriage, parenting, self-discovery and awareness, becoming a writer etc. she certainly has had her paws full! Together we have experienced moments of pure joy and happiness, as well as moments of profound grief and frustration. Sidda is a nurturer, or a healer. No matter who she is around, her calming energy gives comfort. My barn cats regularly come to Sidda for her love and attention, have their wounds licked, or simply just to sleep beside her. Sidda has also become like a mother to my 3 year old Great Pyranese, Chubs. Chubs often has runny eyes and Sidda licks them clean for him several times a day. On the ground, Cyclone Debbie has hammered buildings, cut roads, downed trees – all as people cowered in the smallest, safest places they could find. “It was very chaotic, it was crazy,” explained Juliane Kasiske, whose house in Airlie Beach was ripped apart. But the cyclone was just the beginning. Torrential rain and storms have continued well after Debbie was downgraded to a tropical low. The key points are prices for fruit and vegetables could rise. Crops include capsicum, tomato, eggplant, pumpkin, cucumber, beans and corn. It’s important to support Australian growers after the cyclone! “Our prayers and thoughts are with those people who may lose their life and loved ones or be completely devastated by the fact they’ve lost their livelihood.” It was important for consumers to support farmers by continuing to buy Australian fruit and vegetables, as the farmers who had lost most of their crops might still have a small portion of goods to sell to help rebuild their business. Much is happening with Ascension, and the Angelic Realms (Cosmic Sai Baba, Jalarm, Alcheringa, Archangel Mikael) all advise that many have come to render the Earthling assistance with transformation to the higher dimensions. We have also been told that the soul may download new paths and new energies to integrate into the existing earthling body. Much transformation is at hand, and often we are asked to let go of that which we thought we were, in order to become that which we could be in the Golden Age, the era of humankind living in peace – one with another – and living in peace with their brothers and sisters from the Stars. The Arcturians offer insight and strategies in order that one and all may progress on the path of Ascension. This is the story of fifty thousand people coming from the Pleiades in a giant starship to found the human race on Earth. It is not a simple story, but one filled with intrigue, deception, and the planned destruction of a mission that left only ninety survivors to be cast upon the Earth. Part of the story was about their survival on a planet whose atmosphere they could barely breathe, a sun they could not expose themselves to, and a dangerous and poisonous environment that took many of the survivor’s lives. Their struggle and success in creating our race is the miracle they brought. It is our past and they are our heritage. 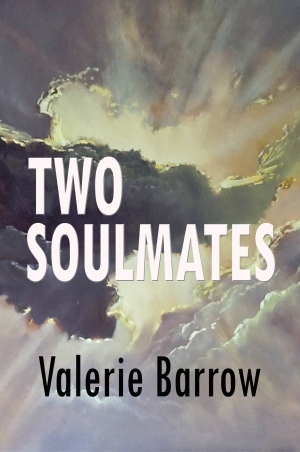 You can read the reviews and buy my latest book on Custom Books Publishing Website.